subjects of music theory and ear training. the Charlotte New Music Festival in Charlotte, North Carolina. Lastly, Brooke has participated in composition master classes and private lessons led by esteemed composers: Daron Hagen, Art Gottschalk, Mark Neikrug, Paul Chihara, and Samuel Adler. 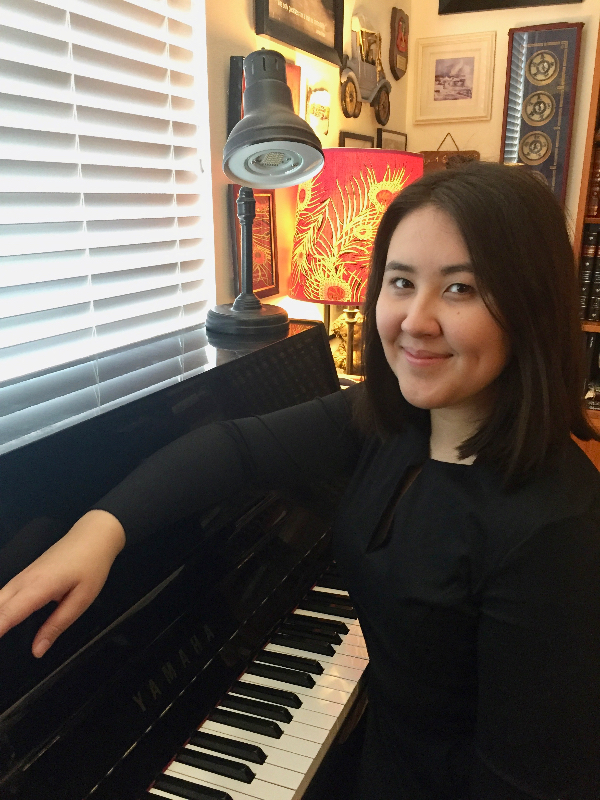 Brooke is in the finishing stages of her Bachelors in Music composition with an emphasis in piano performance degree at the University of Nevada, Las Vegas under the instruction of Dr. Timothy Hoft (Piano), and Dr. Cynthia Wong (Composition). Family Music Locations For specific location select in the green box below this map. 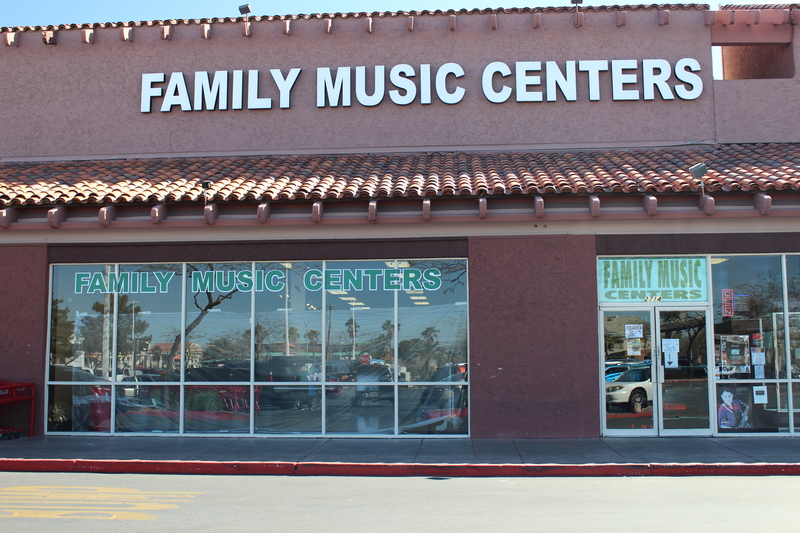 Family Music is the largest independently owned music store in NV. At our four store locations we specialize in selling instruments, private lessons, instrument repair and rental. We are proud of the service we deliver – and the speed at which we deliver it. Our Instrument Professionals are knowledgeable about the products we sell and are eager to assist you. Copyright © 2018 Familymusic. All Rights Reserved.